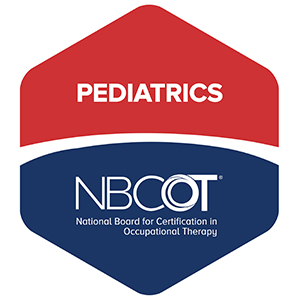 If your child is demonstrating difficulty with more than two listed items, an OT evaluation may be warranted. 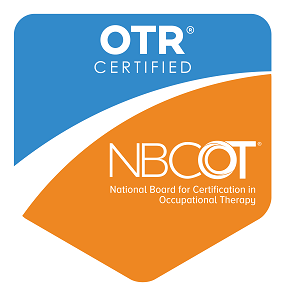 I am available via email or phone if you would like to discuss your child and determine whether they may benefit from OT. Please mention all concerns to your child's physician as well. This checklist is not intended to diagnose a delay or disorder in any areas.